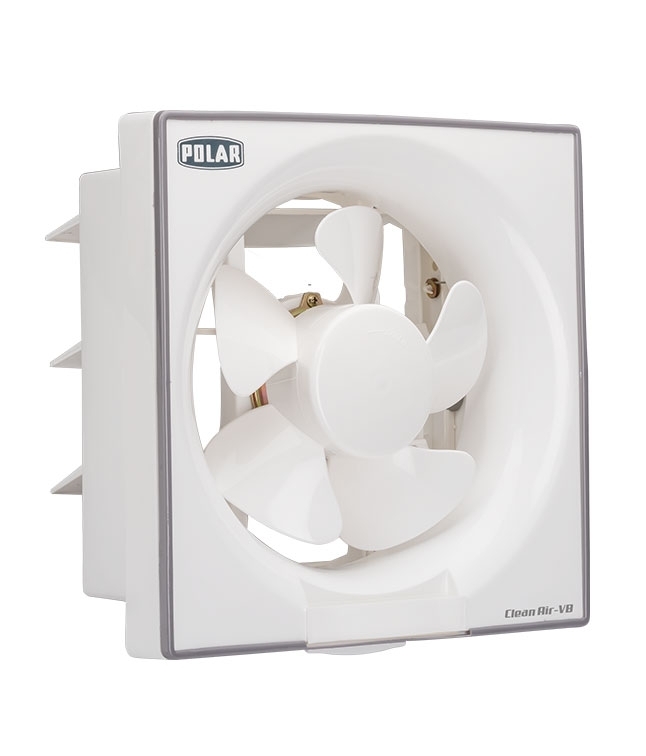 Polar India - POLAR (200mm) Clean Air VB "White"
Strong motor with enhanced life, Graceful peripheral beading provides character, Rust prof body and blade, silent operation and light weight. 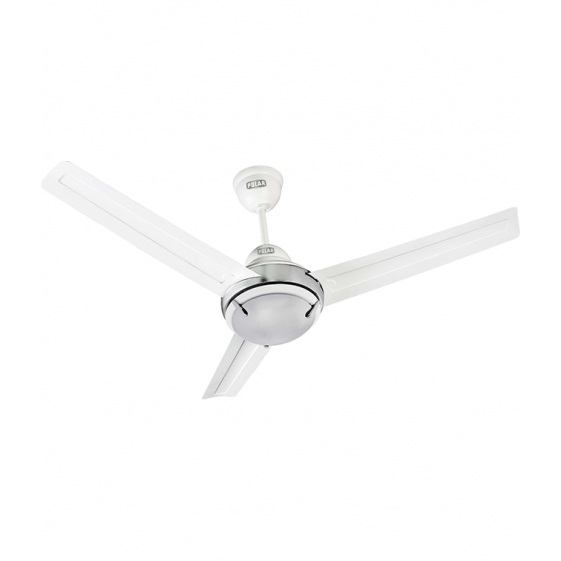 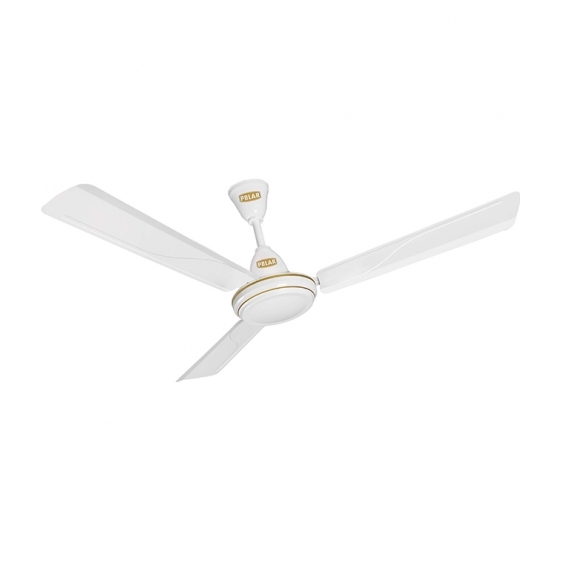 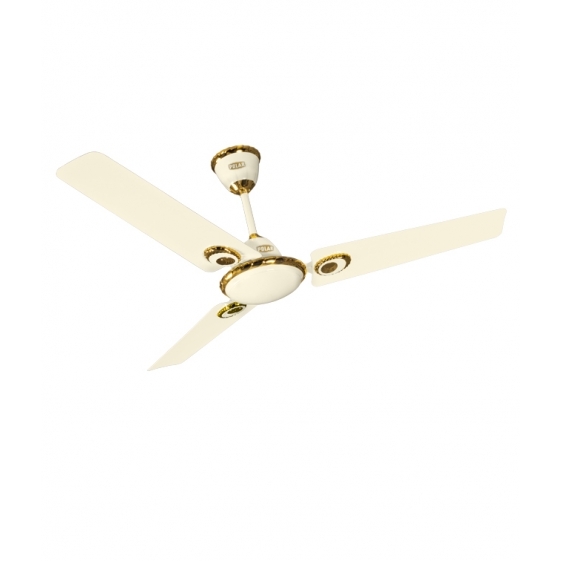 A plastic ventilating fan with graceful peripheral beading makes it a class of its own. 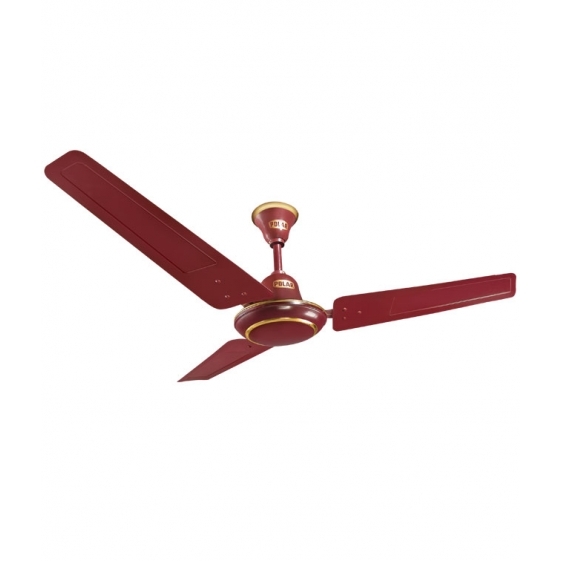 Description :- Strong motor with enhanced life, Graceful peripheral beading provides character, Rust prof body and blade, silent operation and light weight. 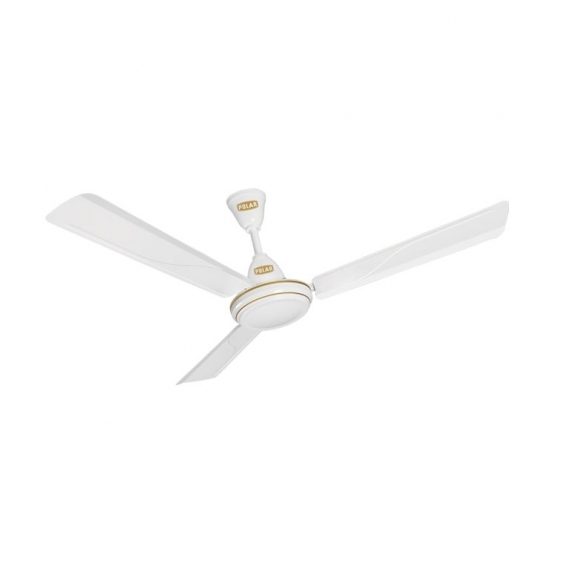 A plastic ventilating fan with graceful peripheral beading makes it a class of its own. 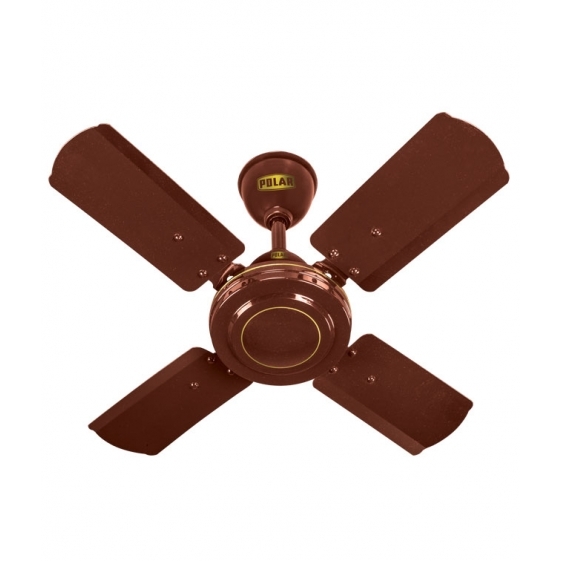 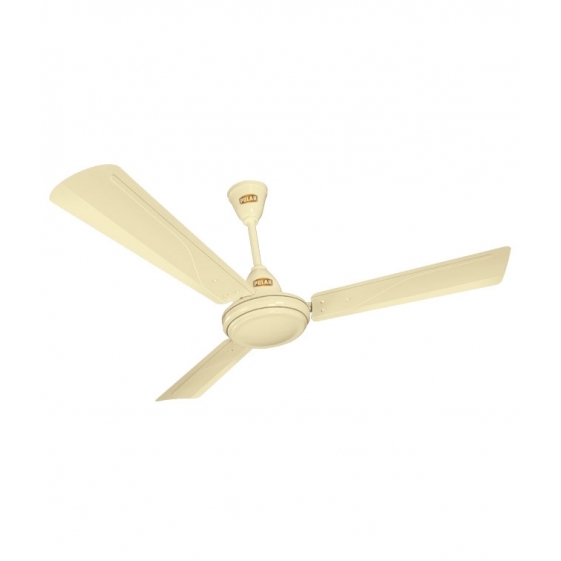 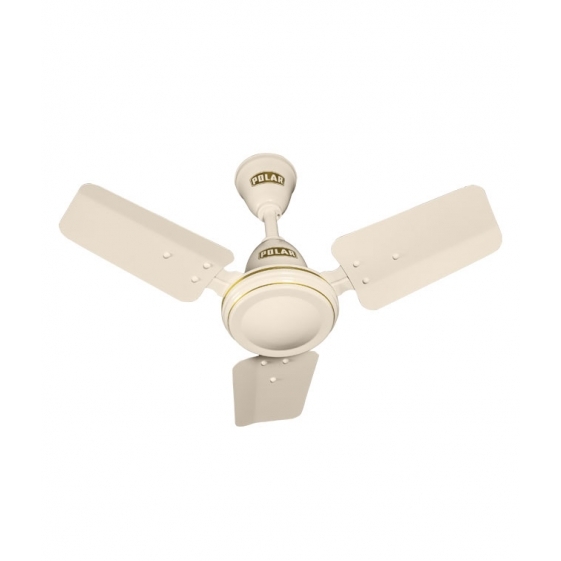 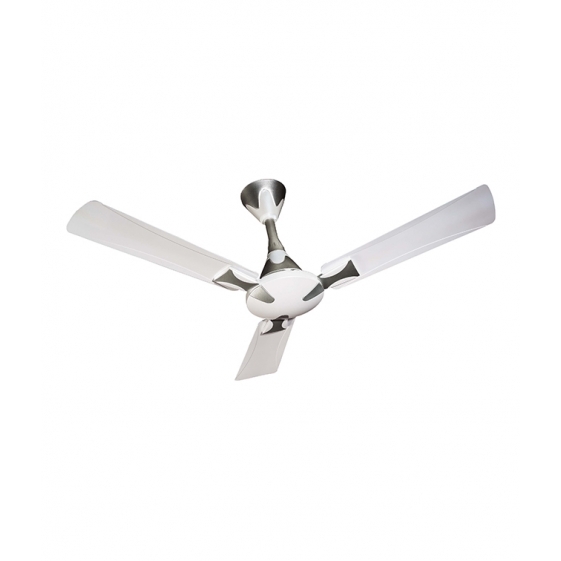 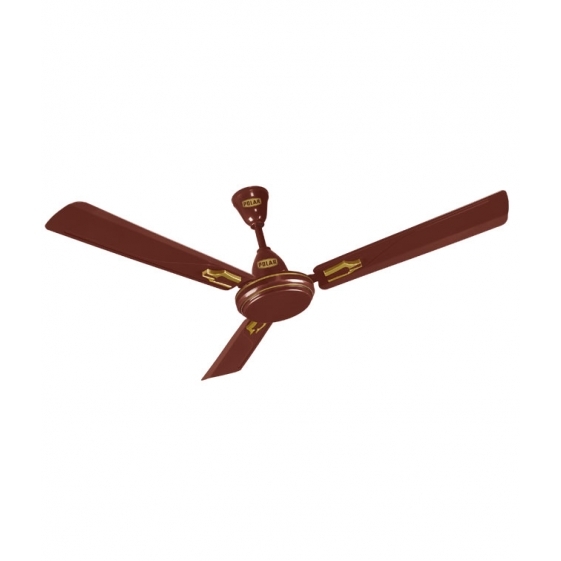 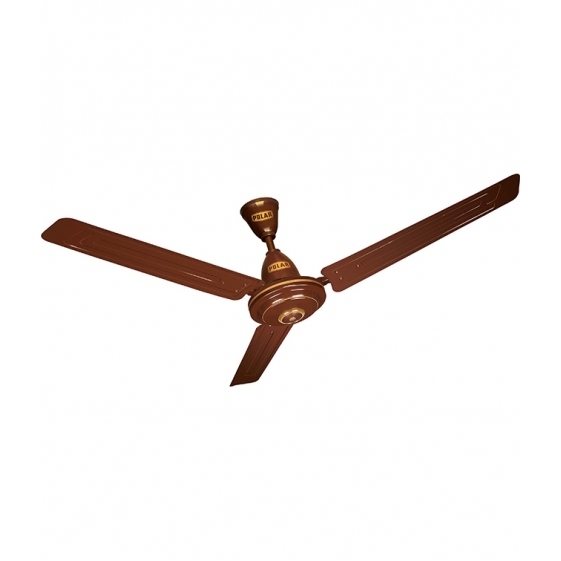 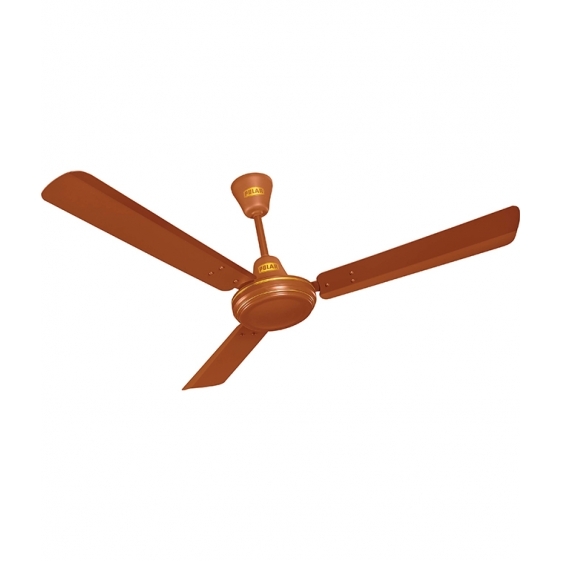 You're reviewing: POLAR (200mm) Clean Air VB "White"
POLAR (900mm) Megamite Electric Ceiling Fan "Brown"